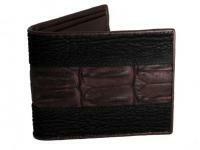 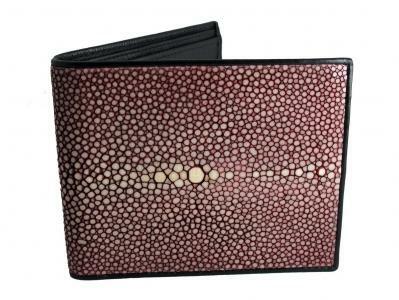 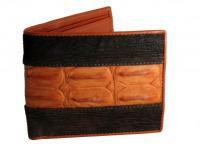 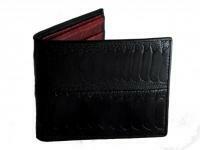 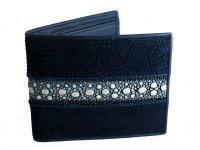 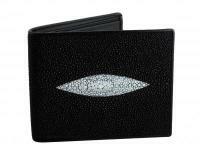 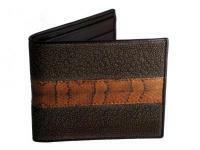 On offer is an exotic coral red polished sting ray wallet made by sanding the skin to a glassy finish. 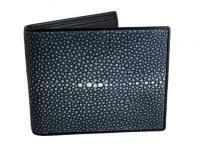 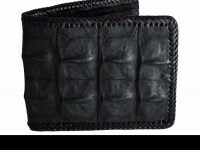 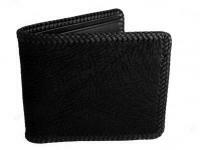 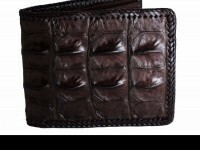 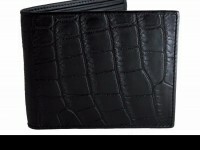 Handcrafted from genuine stingray with a black calfskin interior. 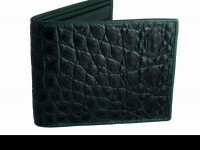 Sleek, cool and damn cool.